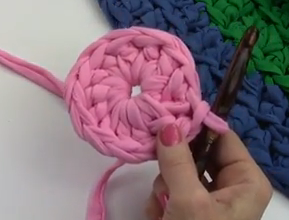 We all know that crochet is great for home decor projects. Many of us grew up with Moms or Grandmothers who crocheted kitchen rugs out of scraps or feed sacks, fabrics that were durable and stood up to a lot of wear and tear and the kitchen. Craft Tee® Yarn from Premier is a yarn made of t-shirt knit material. This makes it perfect for home decor projects like rugs, pillows or even bowls. Craft Tee is a number 6 super bulky weight yarn that comes in 16 beautiful colors to match any color scheme. 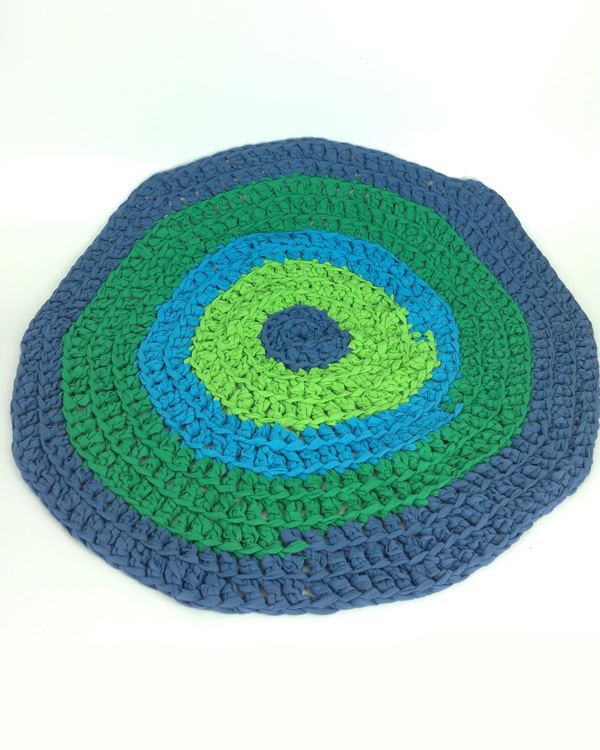 We will be making a simple round rug from the pattern found here. 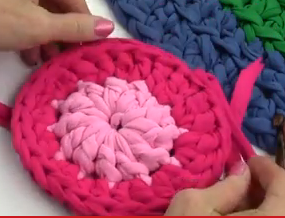 You will need a large crochet hook, sized P or Q. This is a great project for beginners, so let’s get started. 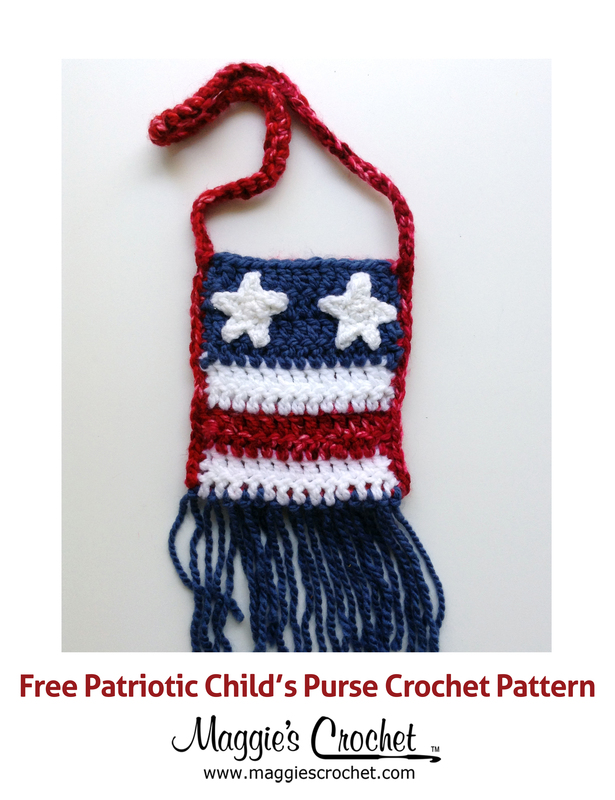 This crochet pattern is so easy and so versatile. 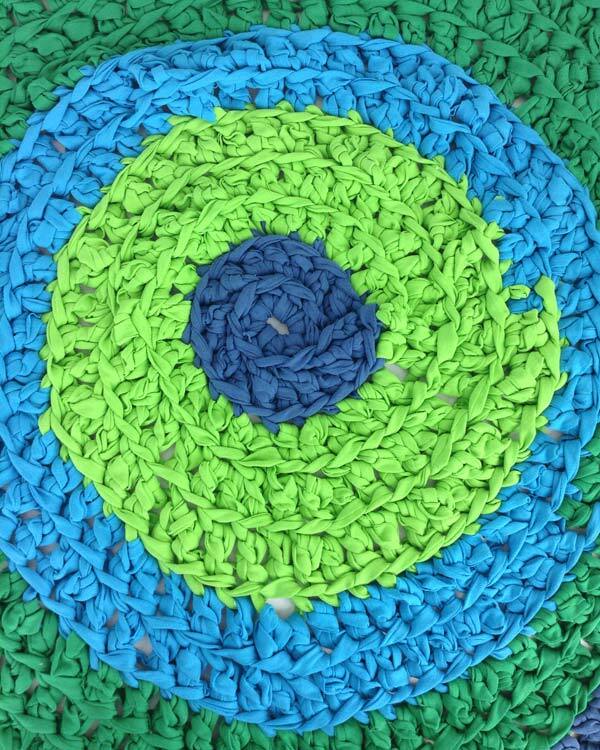 By working just 2 rounds in Craft Tee, you can make a hot mat. Add a third round and you have a placemat. You can make your rug as large as you want just by following the increase pattern and adding rows. Crochet has been used traditionally to make decorative and functional items for the kitchen. If you would like to know more about decorating with vintage crochet items, read our blog entry here.